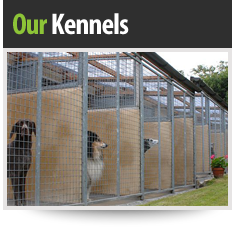 From the start of my time at Verulam Farm Kennels – in 1977 – my foremost consideration was for the boarding pets to have a happy and enjoyable stay and their welfare should be my first concern. Your pet relies on you totally for its comfort health and wellbeing. 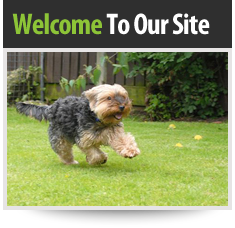 You in turn can be assured that when you entrust your pet to us, it will be cared for as if it were at home. 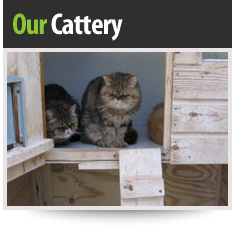 The working environment at Verulam Farm is excellent which is very important for your pets staying here. In the last few years we have become a family run business with my son-in-law and daughter being actively involved with the day to day running of the kennels. 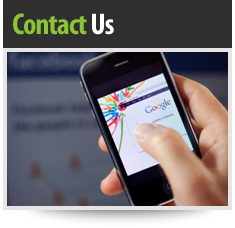 Between us we have a huge understanding of the animal boarding business and your pets’ needs.